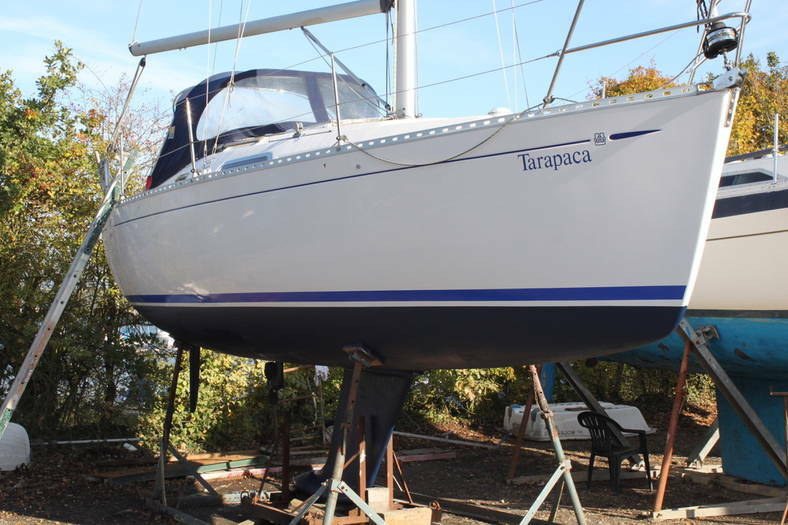 Dufour are a sailboat manufacturer which were founded in La Rochelle, France in 1964. Designer Michael Dufour was the original designer and his ideas have long been the standard ethos of Dufour Yachts. The current designer, Umberto Felci, is continuously creating high performance sailing yachts that offer great speed, sublime maneuverability. 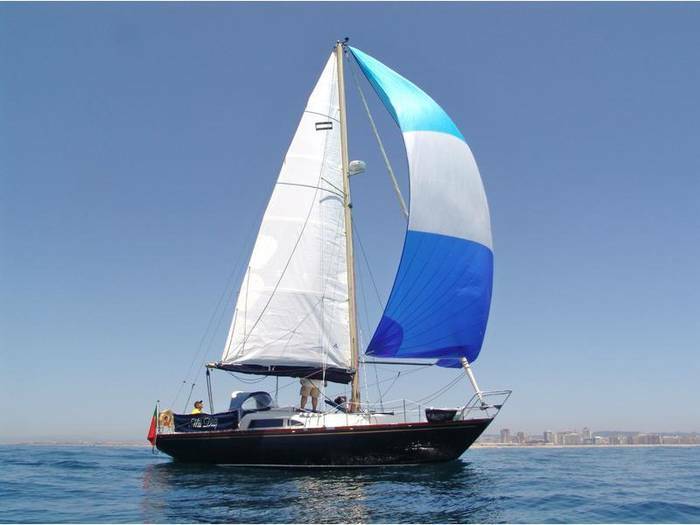 Their range of yachts; from 31 to 63 feet, allow you to navigate both long and short distance voyages in perfect ease. These classic Dufour traits are greatly complimented by luxurious comfort below deck with modern and dynamic style. 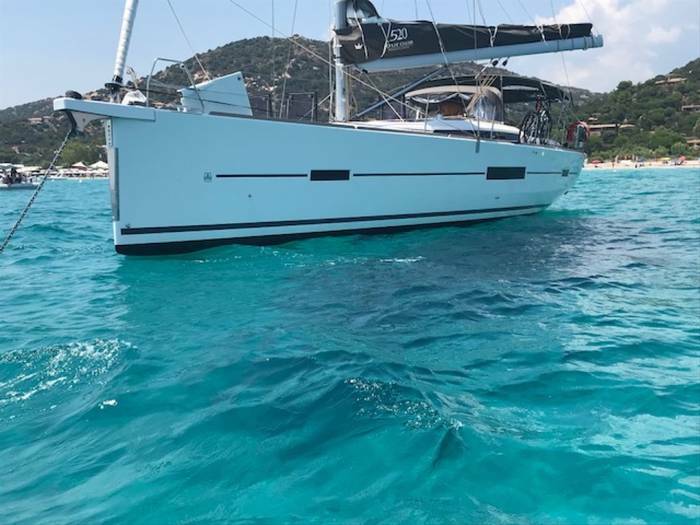 The 50 years that Dufour have been designing and manufacturing boats has spanned the history of modern sailing and they continue to push the market forwards. Their innovative designs and attention to the finest details offer a unique sailing experience. 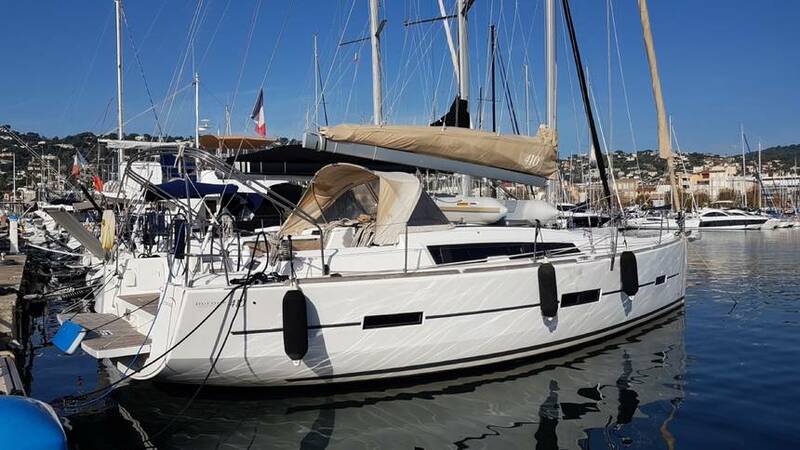 Through their passion for maritime travel and their progressive determination, Dufour consistently offer their customers the ultimate experience of sailing. Dufour yachts are the French sailboat manufacturing company that where set up in 1964 by founder and designer Michael Dufour. In 1964 Michael Dufour launched his first series of boats the Sylpie. In 1968 his second boat launch the Arpege gained the beginning of the company’s reputation, and Michael Dufour became recognised for his innovative design and craftsmanship. In 1973 Dufour is awarded with the French Export Prize which is awarded as Dufour becomes French’s leading boat builder. Between 1973 and 1995 Dufour begins to be recognised on an international basis, as the company expands throughout the years. In 1995 Dufour gains another French Export prize for its international developments. 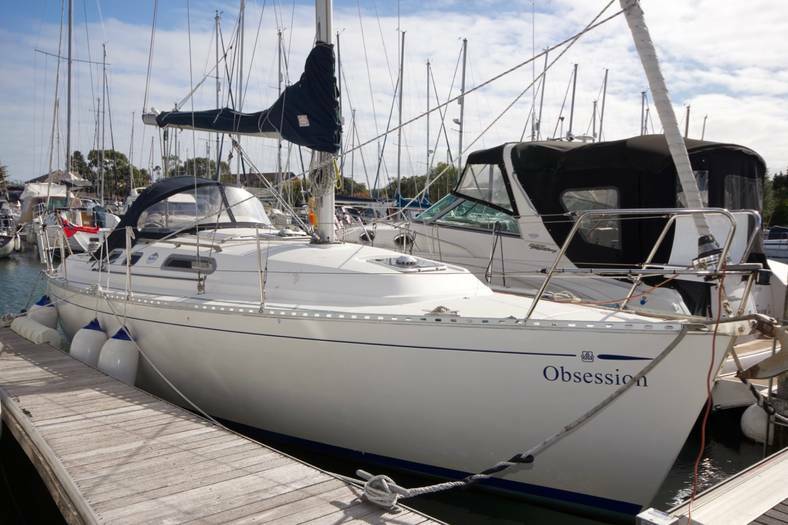 This is due to the success of the Dufour 1800 in 1979, the Dufour 28 with two aft cabins and also the Dufour 2800, as 1,300 where built over 6 years. 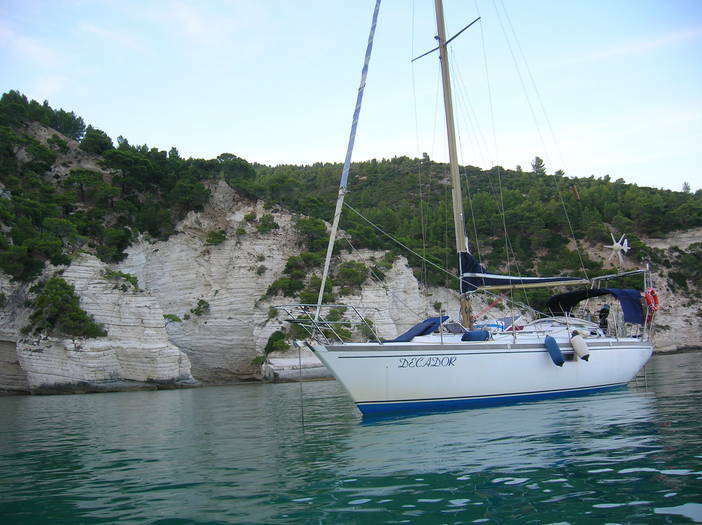 In 1999 Dufour sees the release of the classic sailing Dufour yacht design. In 2001 Dufour partnered with the Italian Boat Builder Cantieri Del Prado. 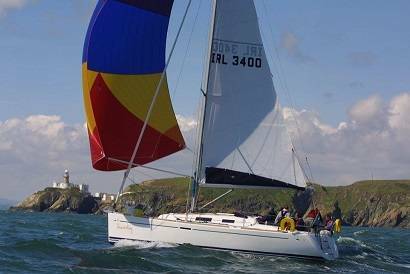 In 2003 the Dufour 40 is elected Boat of the Year 2003. 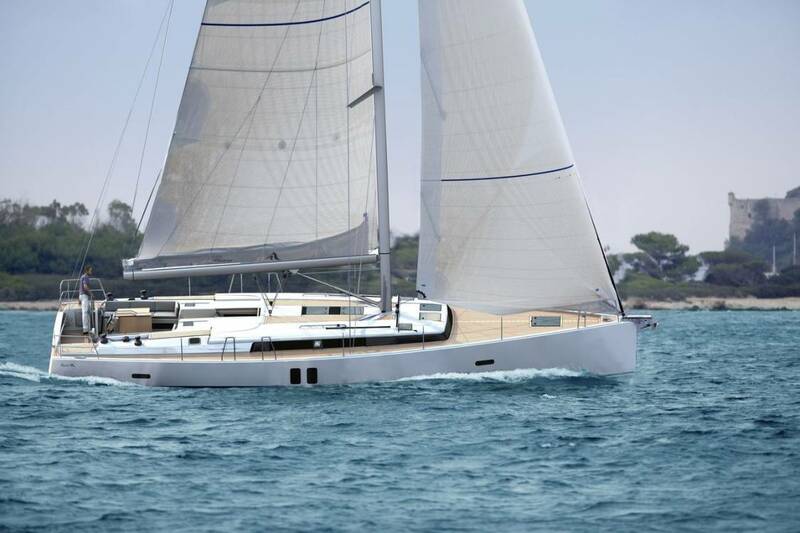 Today, Dufours are designed by Umberto Felci and Dufour Yachts. 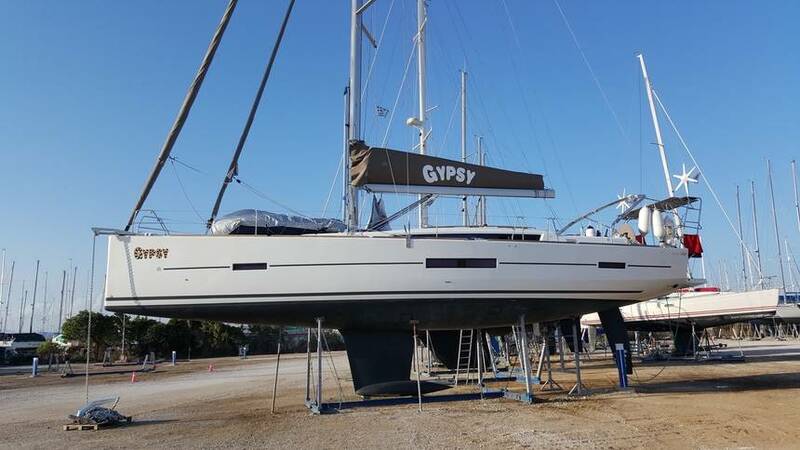 Dufour builds high quality cruiser-racers and cruisers from 31ft to 63ft. 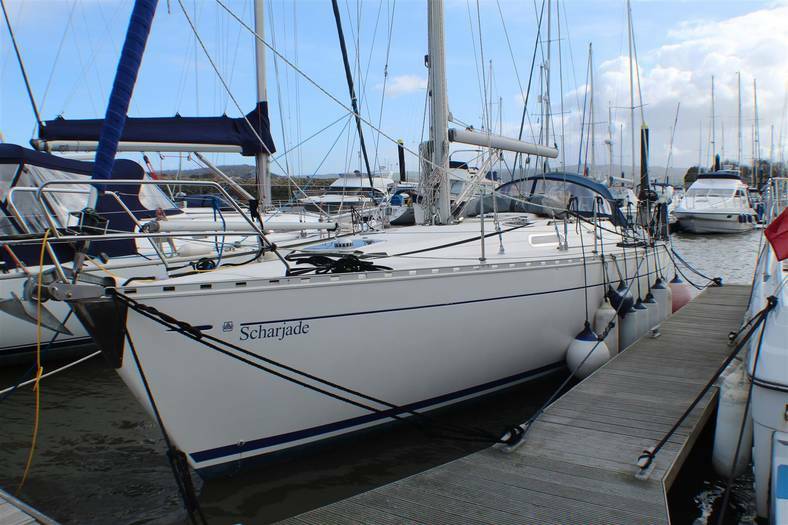 Students and lecturers at the School of Marine Science and Engineering at Plymouth University have a cause to be smiling – they have recently been supplied with a brand new Dufour 445 Grand Large yacht. Students will be given the chance to set sail at sea to hone and practice the skills that they have learnt in the lecture theatres. 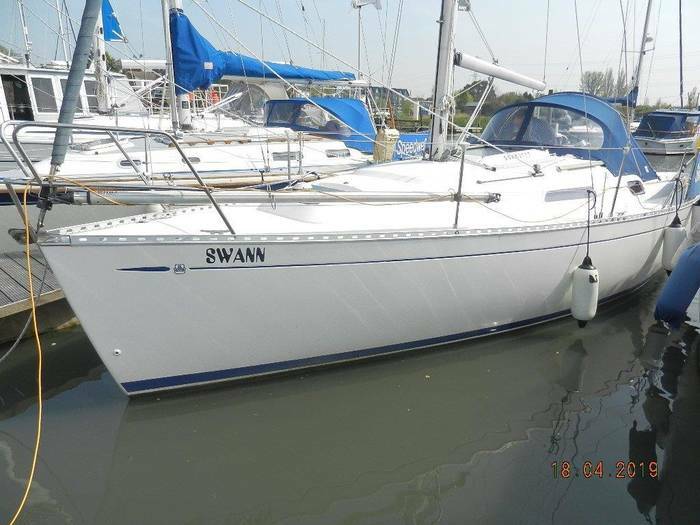 The boat will greatly compliment the courses run in the Marine Science department and will offer a perfect opportunity for any wannabe sailor to ascertain their sea legs. Professor Neil James, head of the School of Marine Science and Engineering, stated that, "Excellence is at the heart of our mission as a university and this new yacht marks, in a tangible way, both our excellence in navigation and maritime studies and our commitment to the student experience.”. 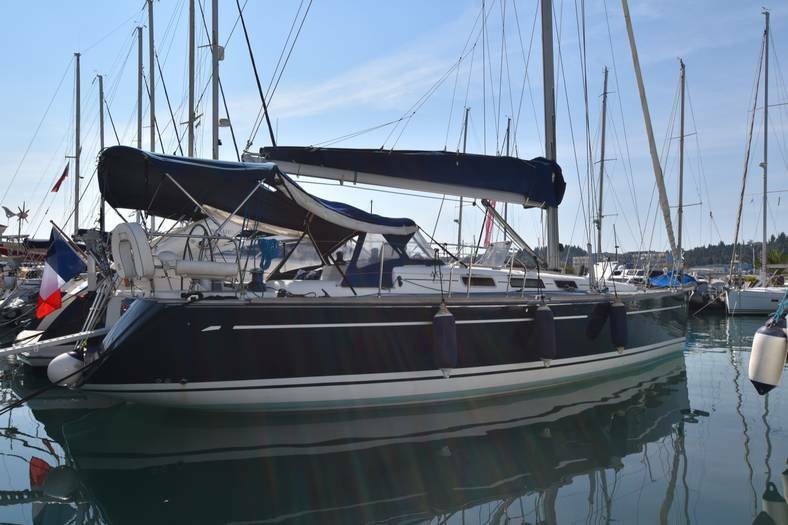 The Dufour yacht is the perfect present for Plymouth University, who are celebrating the 150th anniversary of the creation of their specialist School of Navigation. This iconic boat is fully commercially coded and was nominated for Yacht of the Year 2011/2012 which underlines its excellent qualities. 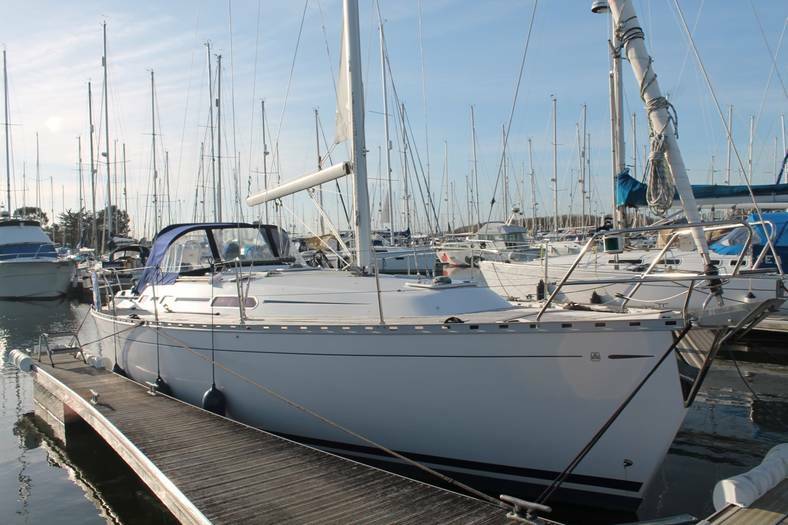 She will be available to view at this year’s Southampton Boat Show and representatives from Plymouth will be at hand with information about the boat or if you would like to learn more about the opportunities available at the University.